Where there's a WILL, there's a WAY to help! We know that the rescuing of this magnificent breed is as near to your heart as it is to ours. Making a gift in your will to Golden Rescue is an opportunity to make your passion a promise ~ to give Goldens in need a ‘second chance’… now and into the future. Now is the time to leave a legacy beyond your lifetime to say what is important to you. It is the essence of giving, to leave your mark, and make a difference in a cause that defines you as a person. The first Golden who came into our program was a ten-month-old pup whose only sin was a lack of proper training and exercise. That Golden was Cyrus and he was about to be given to a shelter when Golden Rescue’s founder interceded. Cyrus may have been euthanized. Instead, with love, patience, and training, Cyrus became a wonderful family member and spent 12 happy years giving his forever family love, pleasure, and joy and coincidently was responsible for the actual formation of Golden Rescue. The second Golden who came into our care was a four-year-old girl who had been hit by a car. With a fractured pelvis, Lucy was slated to be euthanized that day until a caring vet called the fledgling Golden Rescue, not even an organization in those first days, and Golden Rescue saved her life. Since those early days, over 2,700 Goldens have been saved ~ some from horrific situations and some from unfortunate situations like a death, divorce or financial hardship in the family. We wish we could say that there will be no more Goldens like Daisy, Cyrus, and Lucy. We would like to envision a day when we won’t be needed; however, it won’t be in the near future. All the more reason that your help is needed. Wills are a sensitive subject. Many people do not like to talk or think about them. But they can be a positive expression of our personal priorities and values. Leaving a gift to charity does not mean that you do not take care of your family and loved ones first. Gifts of any size make a difference. 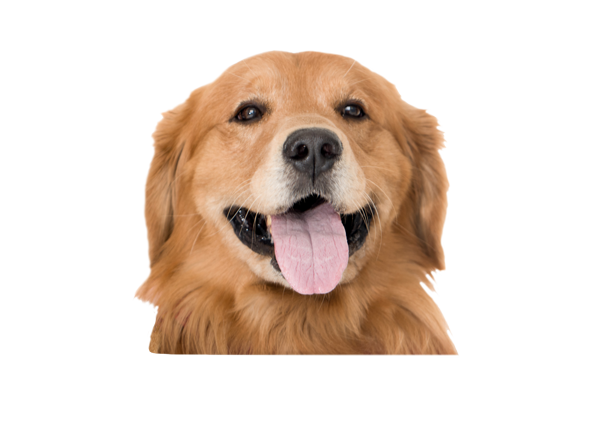 You may consider leaving a percentage of the residual of your estate to Golden Rescue (Canadian Golden Retriever Adoption Service Inc.) only after your loved ones have been taken care of. We know that it may be many years, even decades, before we receive any of the gifts our dedicated donors have left, but knowing that Golden Rescue is included in wills helps us plan better and make more confident decisions and commitments to our rescue efforts. Our work is always taking us into the future. Legacy gifts planned today will ensure that we’ll be able to continue to rescue every Golden who comes into our care and would allow us to expand our mandate to other provinces. A pledge of a gift in your will is the commitment to Goldens like Daisy, Cyrus, and Lucy in the future. You can be a part of a secure future knowing that what your Goldens did for you, you will do for other Goldens to come. You have Goldens in your life ~ and you know how much you love them and they love you. And you know in your heart that each one is worth saving. You are in the process of planning your estate or having your Will written. Or your Will is in place and you’d like to include Golden Rescue. 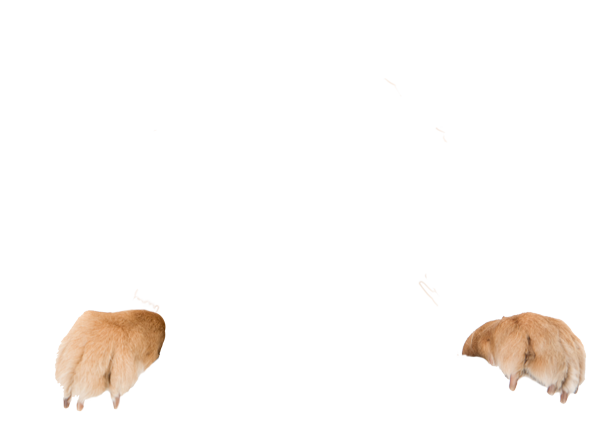 Your lawyer will need to know Golden Rescue’s legal name (Canadian Golden Retriever Adoption Service Inc.) and what kind of bequest you have in mind. We can suggest the wording or Will clause for your bequest which you can then discuss with your advisor. You know that a gift made through a Will is often the largest gift many of us will ever make. We can work with you and your advisor to ensure that your intentions are consistent with GR’s rescue plans and that your wishes are met. You are looking for information regarding estate savings and other charitable giving options. We can also work with you and your advisor to ensure that your gift fits your family’s needs, your desires, and your financial and tax situations. You have confidence in Golden Rescue. We understand how personal and delicate the subject of estate planning is. We have in place a system to maintain absolute anonymity of your gift, if that is your wish, and all personal information will be kept strictly confidential. You want to give Golden Rescue the confidence to continue our rescue efforts far into the future. P.S. Get in touch with us today to discuss how you can make an important contribution to Goldens who need our help.